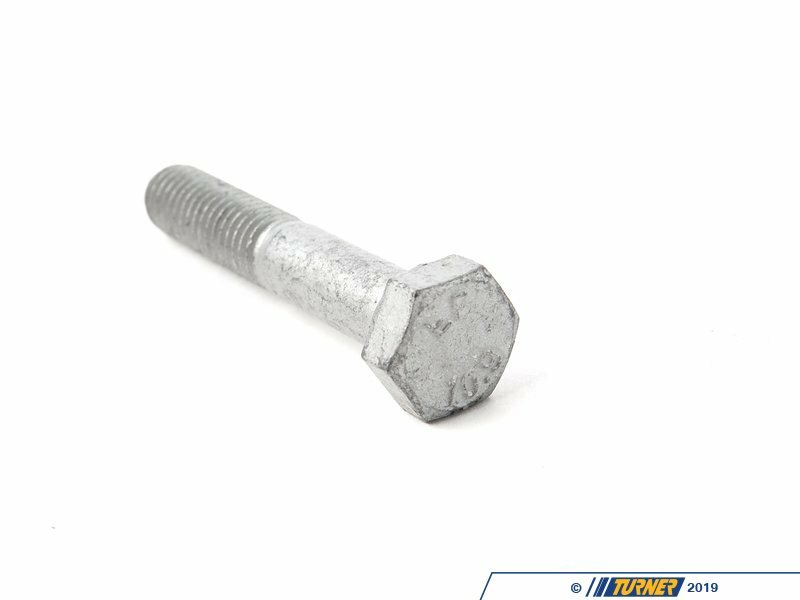 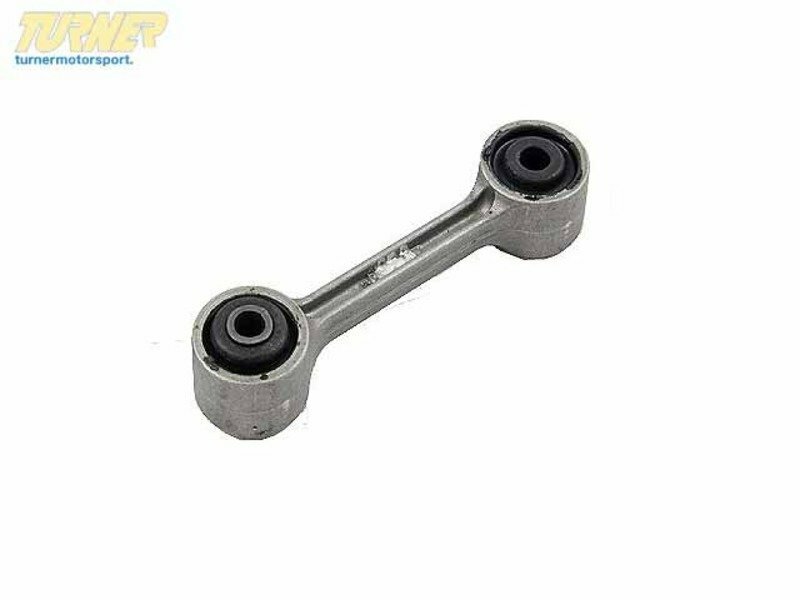 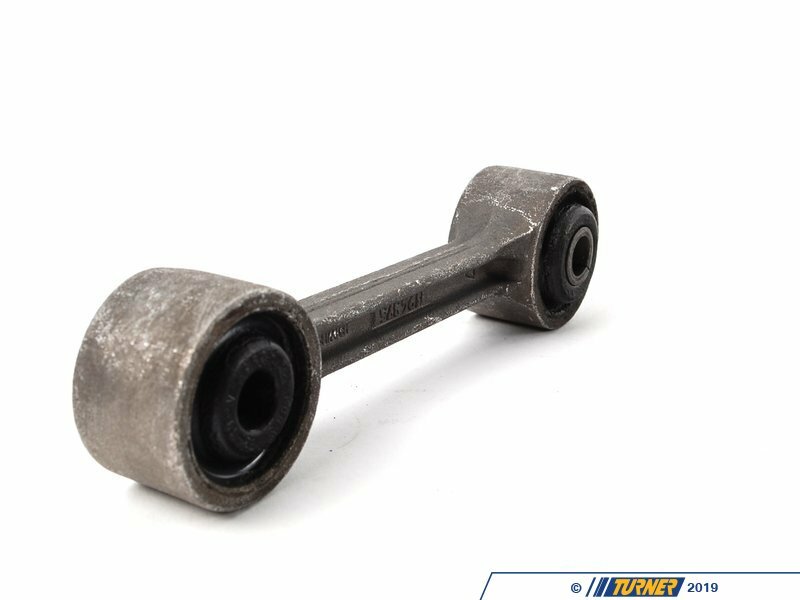 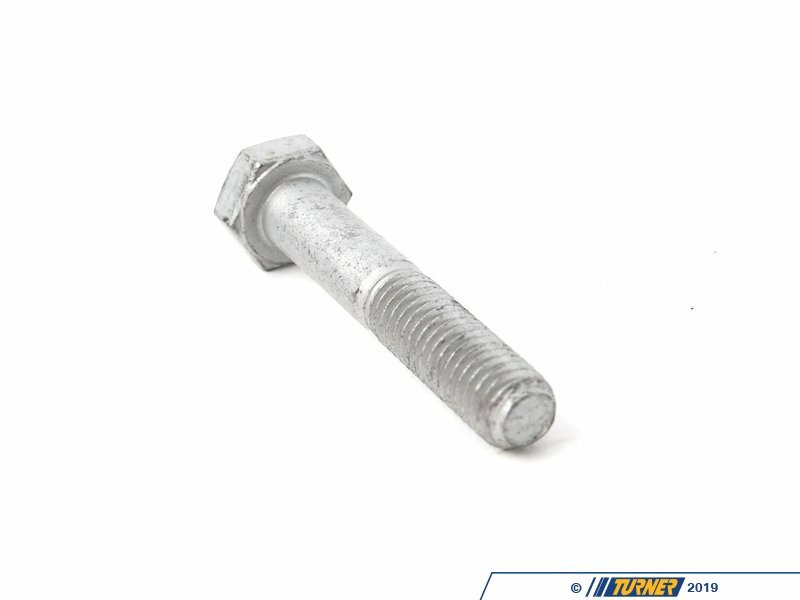 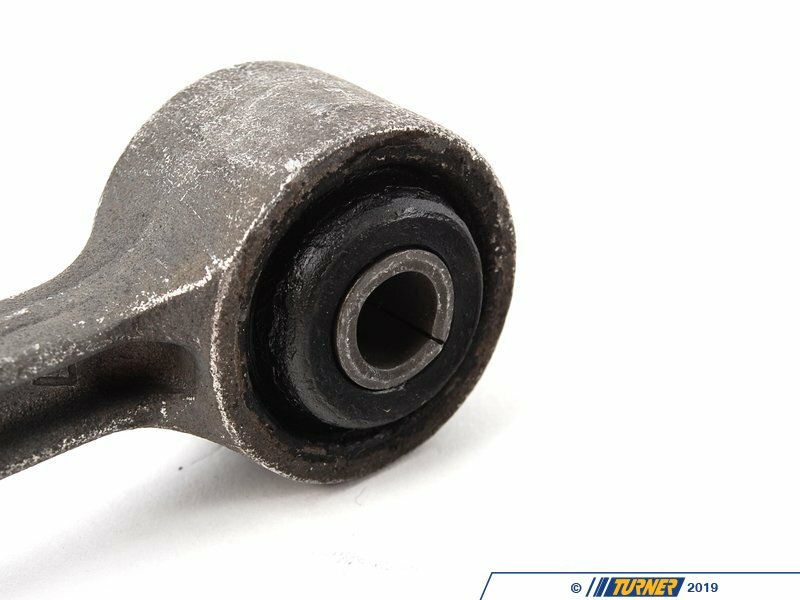 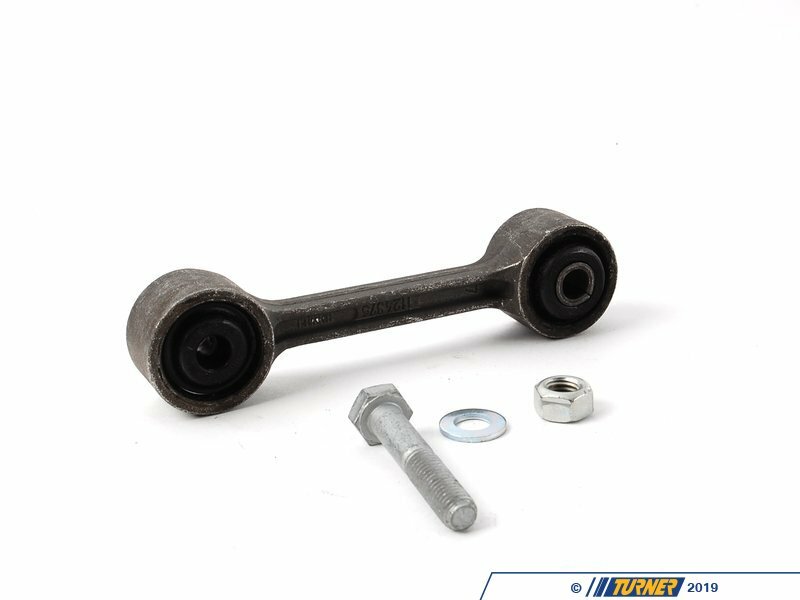 This stock replacement sway bar / swaybar link secures the rear sway bar ends to the chassis. 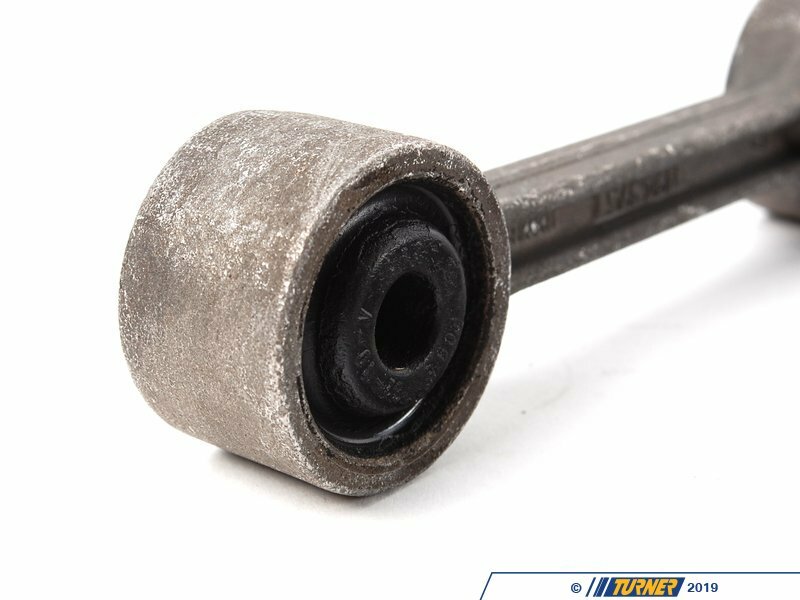 Over time the rubber breaks down and can cause poor handling. 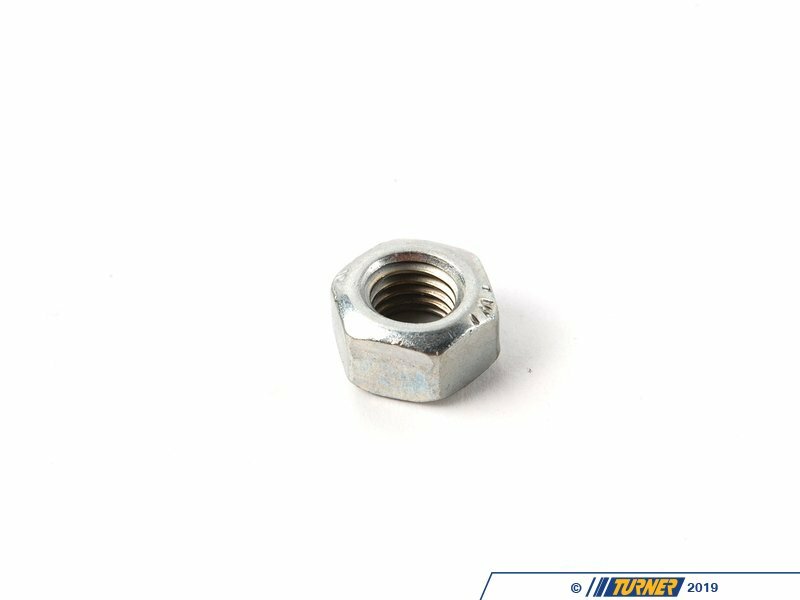 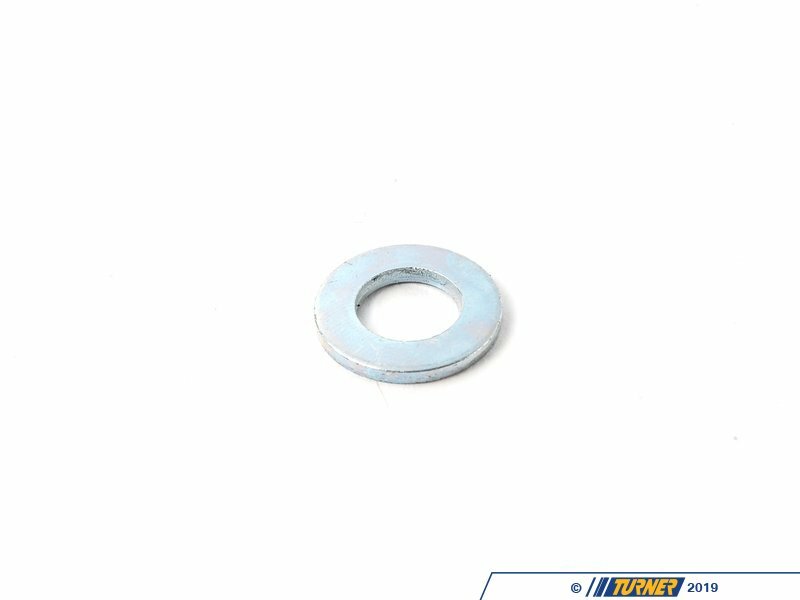 Alternate part number 33551124375.